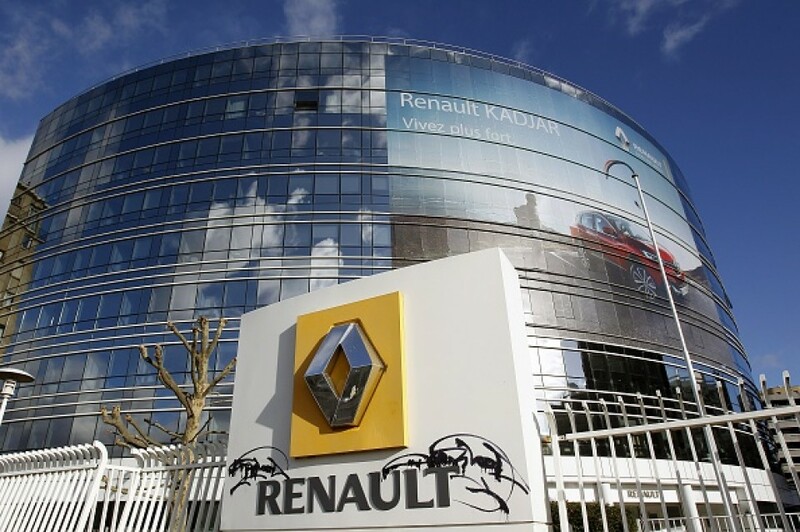 Renault SA said Thursday it will report to investigators on allegations that its former CEO Carlos Ghosn received 50,000 euros ($56,000) in personal benefit under the carmaker's sponsorship deal with the Palace of Versailles. Ghosn, who has been charged in Japan for alleged financial misconduct at Renault's alliance partner Nissan Motor Co., was allowed in 2016 to use the palace for his wedding reception following Renault's sponsorship of renovations at Versailles, Le Figaro newspaper has reported. Renault said in a statement that "it was identified that a contribution of 50,000 euros, under a sponsorship agreement signed with the Chateau de Versailles, was allocated to Mr. Ghosn's personal benefit." "The elements gathered so far require additional checks to be carried out," it said, adding that "Renault has decided to bring these facts to the attention of the judicial authorities." The French carmaker had previously said its internal investigation had found no evidence of wrongdoing by the former boss. Ghosn has been detained in Tokyo, accused of understating his remuneration in Nissan's financial statements for years and transferring derivatives losses from his private asset management company to the Japanese automaker's books. Nissan swiftly removed Ghosn as chairman after his arrest in November, while Renault replaced him as chairman and CEO last month.